The holiday season is not over yet specially with week-long yearend sales everywhere. And if you are cramming to find a present for your loved ones, you can forget about malls as we have a better idea for you. 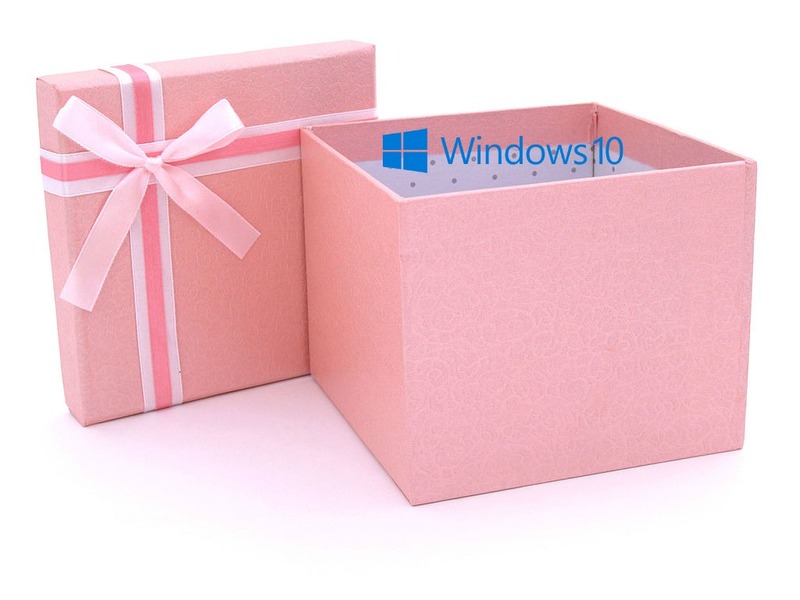 One of the best gifts this season is to provide an access for your loved ones to upgrade their Operating System to Windows 10. Keeping up with the changes and demands for technology is already one of the today’s necessities. If your friends are engaged in the rat race, or your children are trying to make the most of their activities, then Windows 10 can give them the productivity boost they need. 1. Say adieu to traffic and long queues. Yes, the traffic jam and the number of people scouring malls literally triple in number during this period. Finding a single present may take you an hour or so. Imagine if you have a couple of dozens of presents to purchase, just imagine the massive amount of time and energy. With an OS, you can send everyone a present with just a few clicks here and there. 2. Shopping online can be a great idea, too. However, shipping fees can be a problem. Why spend a hundred of dollars when you can have a present that can be downloaded straight from the web? Set aside the ‘shipping’ fee for some shopping spree next time. 3. Too busy to wrap the present? Well, you don’t need to do that with an OS. Simply send your loved one the link and the access codes, then you are good to go. Just the product key would suffice. 4. Once you purchase Windows 10 OS, you automatically contribute to Microsoft’s $10-M Give Back Campaign. Isn't that what this holiday season is all about? 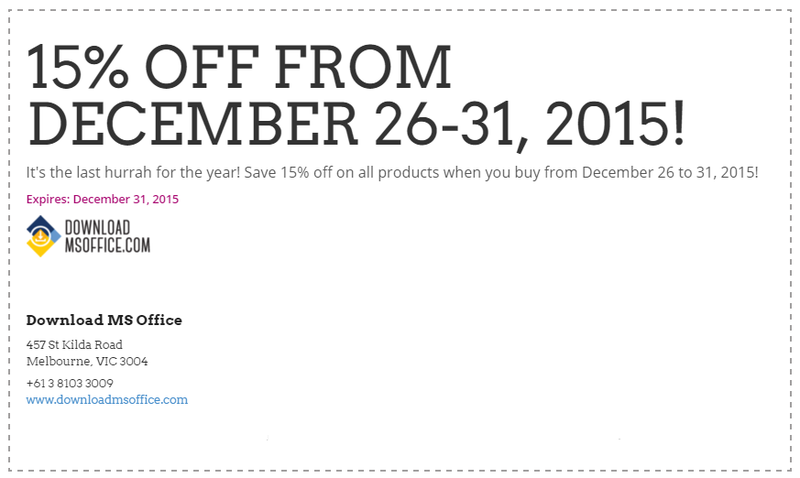 Buy Windows 10 and other software at 15% off from December 26-31 for our year end week long sales at www.downloadmsoffice.com!